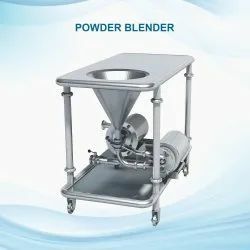 Om Metals Powder Blender, Capacity: Min 500 KG. We offer Incense Powder Mixer. H.P : Geared Motor , 1 H.P , 3 Phase , 415v , 50 Hz. Capacity : 10 Kgs in four jars/cans. Machine Supplied : with or without Programmable Timer. 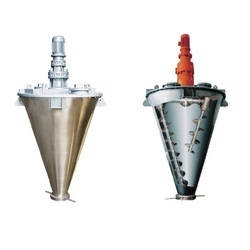 Our specially designed Powder-Blender Mixing machine is used for mixing of various powders homogeneously. We are one of the young and dynamic manufacturer, service provider and supplier of Various Engineering Products, Our comfortable and user friendly machineries are manufactured by using superior grade components and modern technologies. Since our commencement, we are immersed in presenting an elite array of Incense Powder Mixing Machine.